Information Technology Equipment requires ongoing maintenance, servicing and/or upgrades from time to time in order to operate to their highest capability in an efficient manner. In order to proactively minimize downtime, the SUSE-IT requires regular Maintenance Windows for the infrastructure and services of all openSUSE services. Although outages may not necessarily impact your daily work, please understand that it might be necessary to interrupt service in order to improve functionality and quality of services. The SUSE-IT together with the openSUSE Heroes routinely performs service to Services on an ongoing basis. Minor maintenance that will have no impact on your side may be performed without notice (the installation of standard updates or performance improvements as example). Major Maintenance that is believed to be completed during the Window but are taking longer than expected will be communicated to you as efficiently as possible - at least via http://status.opensuse.org or https://news.opensuse.org/. We strive to minimize all outages possible. The general Maintenance Windows above do not necessarily mean the we will performing maintenance every week now, nor does it indicate that there will be outages during the times in the Maintenance Window at all. Even not all services are affected at the same time. Beside this, an emergency maintenance may occur when there is an existing or imminent Major issue. Please understand, that Emergency Maintenance cannot be predicted. In a nutshell: The SUSE-IT tries together with the Heroes Team to keep downtimes as short as possible. Most of the time, we try to keep the visible downtime to zero - so nobody should notice it. But sometimes we need more time - if that's the case, we try to finish our work in the general maintenance window or inform you via http://status.opensuse.org/. Please have a look at the openSUSE:Infrastructure policy for more details. 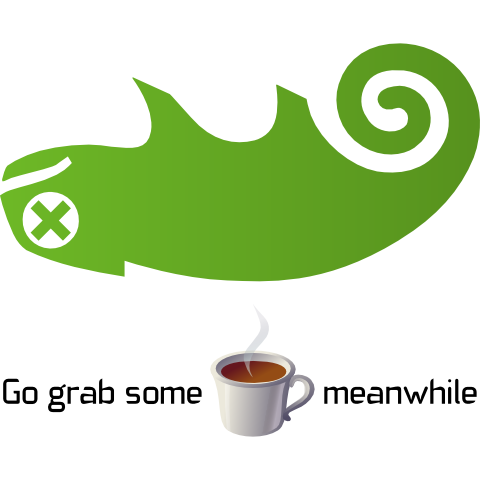 If any openSUSE service is down and we are not in a scheduled maintenance window, please lookup the contact in our services list. This page was last modified on 11 July 2017, at 18:47.